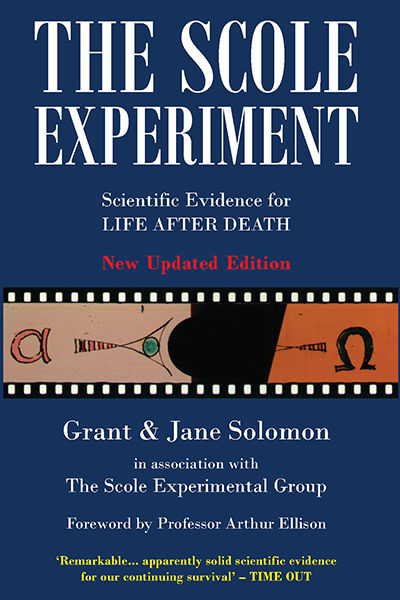 Grant and Jane Solomon, authors of The Scole Experiment: Scientific Evidence for Life After Death - and content managers for this, TheScoleExperiment.com website - are long-term members of the Society for Psychical Research, an organisation generally referred to as 'The SPR'. 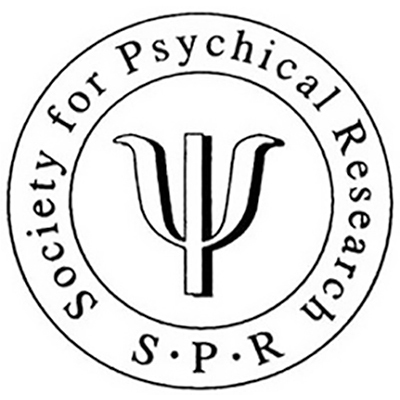 Founded in 1882, The SPR was the first society to conduct organised scholarly research into human experiences that challenge contemporary scientific models. It's membership is diverse, ranging from people with a general interest in studying the paranormal to world-renowned academics and scientists. 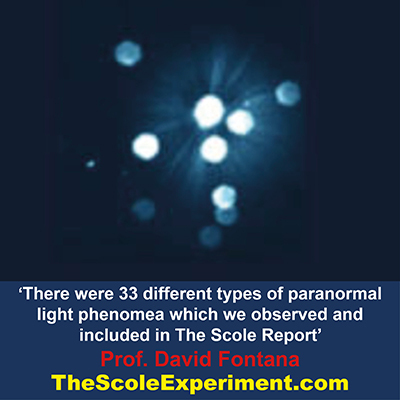 Individual members range in views from those convinced of the reality of the paranormal all the way along the spectrum to arch-sceptics who do not believe that paranormal phenomena ever occur. A dozen or so SPR members have been awarded a Nobel Prize. The SPR welcomes members of the general public, as well as students and researchers in all disciplines, to join as associate members. People join the Society from all walks of life. Membership does not imply acceptance of any particular opinion concerning the nature or reality of the phenomena examined, and the Society holds no corporate views. The minimum age for joining is 16, with reduced subscriptions for students, couples and senior citizens. 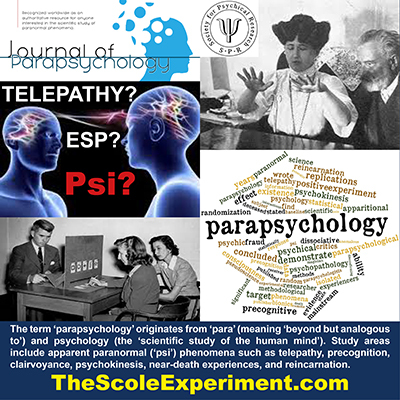 The terms "psychical research" and "parapsychology" are often used interchangeably. 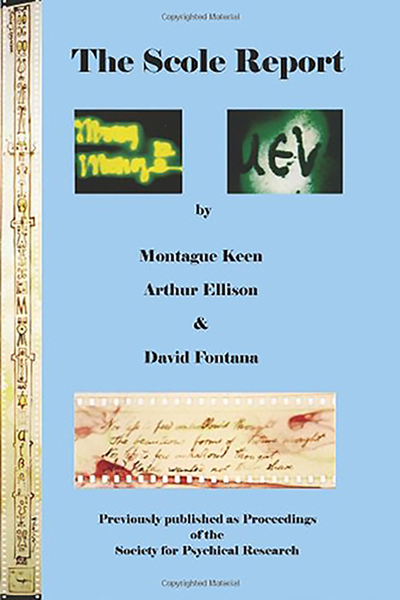 They both refer to the scientific study of the ways that organisms communicate and interact with each other and with the environment that appear to be inexplicable within current scientific models. Psychical research/parapsychology is a diverse and multidisciplinary field of research, which from its earliest days embraced investigating reports of extraordinary human experiences and attempts to provide experimental evidence. The SPR website provides an overview of the subject and useful reference material for people interested in learning more about how such research is done. Altered State(s) of Consciousness (ASC): [Umbrella term covering] any mental state different from that of normal consciousness. See also Meditation. Animal Psi: Psi exhibited by animal, sometimes abbreviated to anpsi. Astral Body: [Occultist term for the] double of a person’s physical body, which can separate from it during a dream, an OBE, or at death. 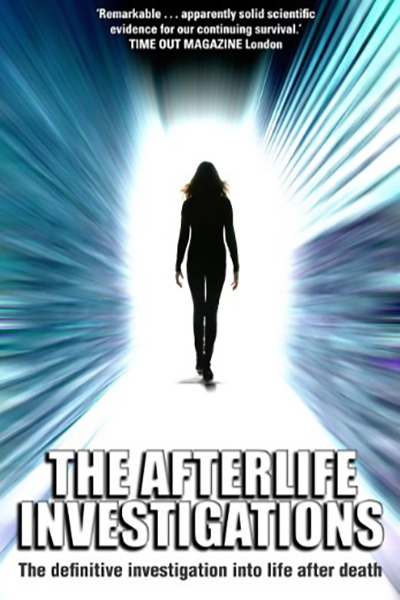 See also Etheric Body. Critical Ratio: Useful method of stating the statistical significance of a score in a forced-choice test of ESP or PK. Experimenter Effect: Influence on an experiment apparently due to some aspect, conscious or otherwise, of the experimenter’s interaction with his subjects. May include the experimenter’s attitude to his experiment, or indeed to the whole field. Extrasensory Perception (ESP): [Umbrella term to cover] paranormal acquisition of information about persons, events or objects. See also Psi. Ghost: [Popular term for] apparition, or for an invisible entity thought to be the cause of a haunting. Meditation: [Umbrella term covering] techniques for attaining altered states of consciousness. Miss: Unsuccessful response in a psi test. Opposite of hit. Occultism: [Umbrella term concerning doctrines such as] divination, magic and astrology. Premonition: Feeling of an event, often disastrous, which is about to happen. Subjective analogue of precognition. Psychic: [noun] Person gifted at affecting psi. Psychical Phenomena: [Umbrella term covering] phenomena not explicable by orthodox scientific theories (including medicine and technology). Psychical Research: [Umbrella terms covering] all types of study of psychical phenomena. 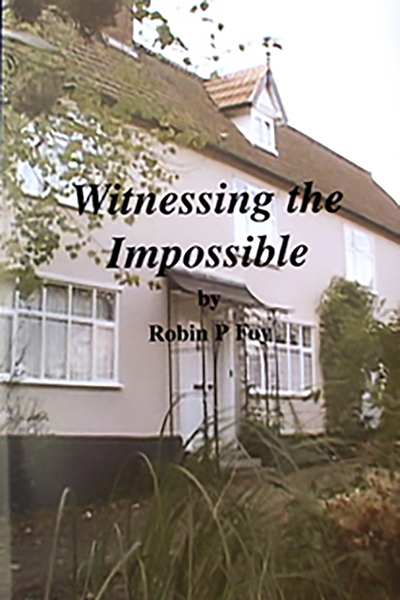 See Parapsychology. Psychokinesis (PK): Paranormal influence of the mind of a person upon physical objects. See also Recurrent Spontaneous Psychokinesis. Second Sight: A term for psychic ability, particularly associated with Scotland. Sheep-Goat Effect: Tendencey of sheep to psi-hit, and goats to psi-miss. Survival: Existence of the discarnate entity after the death of [the physical body] of a person. Reincarnation is an example. Target: Object (mental or physical) which a percipient in a test attempts to respond to (for ESP), or affect (for PK). Trance: State of dissociation, such as is achieved by (auto-) hypnosis, in which a subject is susceptible to suggestion or automatism; condition of many mediums when they undergo changes of personality and seem to give communications from discarnate entities.